The Japanese hi-tech company and computer maker Fujitsu has announced a new PC that catches attention with a rather unusual fact – it has been designed for use by elderly people of 60 years of age or older. 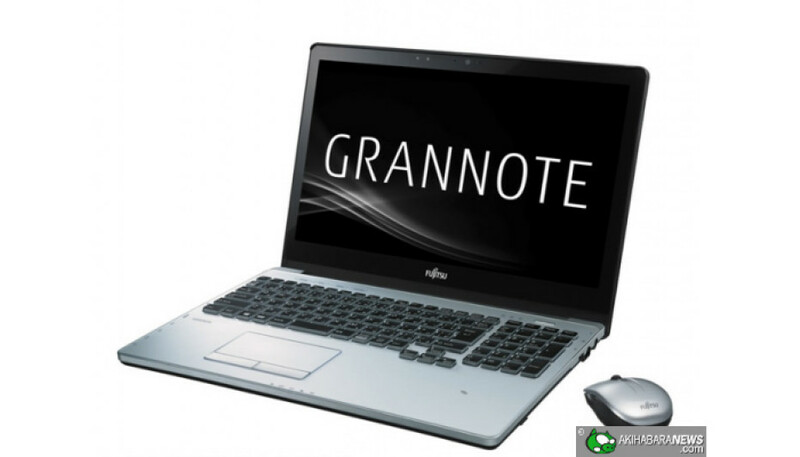 This is the reason why the new PC called GRANNOTE (LIFEBOOK AH90/P) comes with special features and optimizations. It arrives with a special design, ease of use, a clear and vivid display, a nice keyboard and excellent support for any situation the user might himself/herself in. Support is provided on all levels and users can find assistance when setting up the computer for the first time by calling a free phone number. In addition they get access to the “Raku-Raku Community”, which is a social network that users can activate. For people who wear glasses or have impaired vision Fujitsu offers the so called Human Centric Engine that automatically adjusts color tone to match the ambient brightness. “Awaseru Voice” automatically adjusts the volume levels of high-frequency sounds depending on the age of the user. Thus users with a hearing problem will be able to enjoy movies, games, and other types of multimedia with ease. The keyboard of the GRANNOTE has also been designed for older people – it features an approximately 3 mm key stroke and 18.4 mm key pitch as well keys with variable force, which means that some keys are really easy to use, something that can be said about the keyboard as a whole as well. 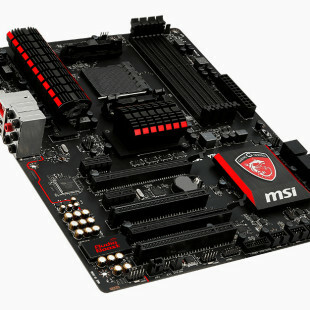 Although being for elderly people GRANNOTE does not come with slow hardware – the machine comes with an Intel Core i7-4500U processor, 8 GB of RAM and a 1 TB hard drive; there are built-in speakers and a Blu-ray drive too. Unfortunately for most users the Fujitsu GRANNOTE will be available in Japan only, unless the company changes its intentions and releases it worldwide.